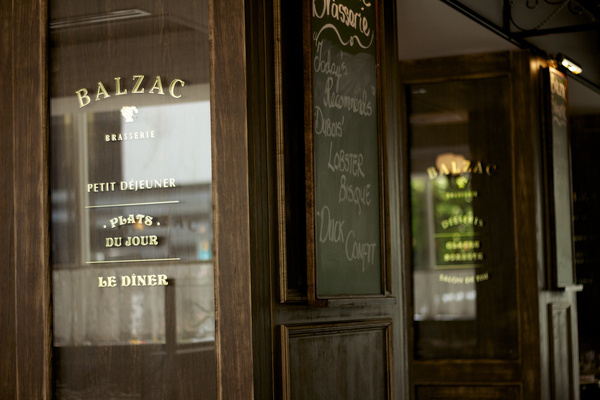 Today we want to show you stylish brand identity for a authentic French restaurant in Singapore made by design studio Bravo. 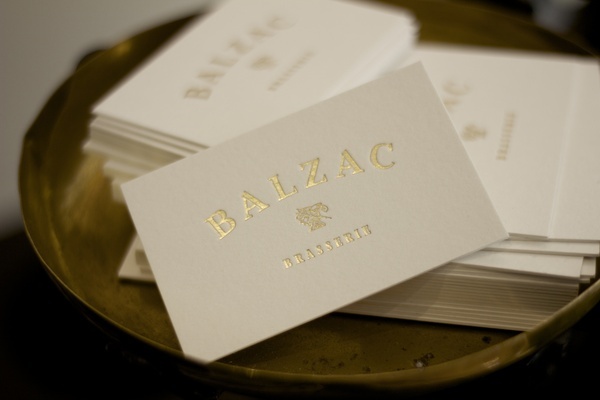 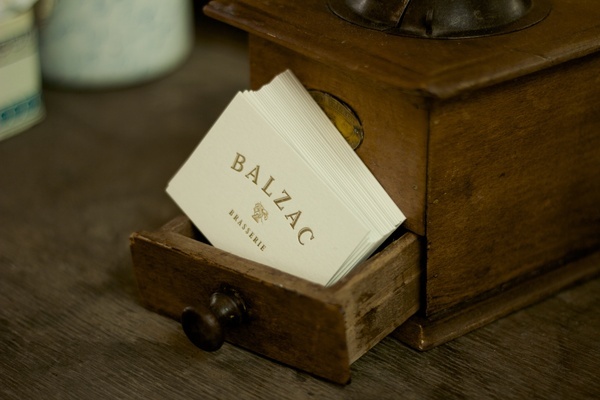 “Concept of the brand is based loosely on French novelist and playwright Honoré de Balzac. 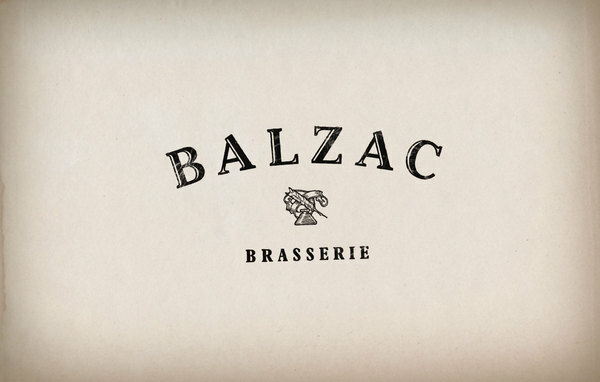 A quill and inkwell make up the icon of the logo. 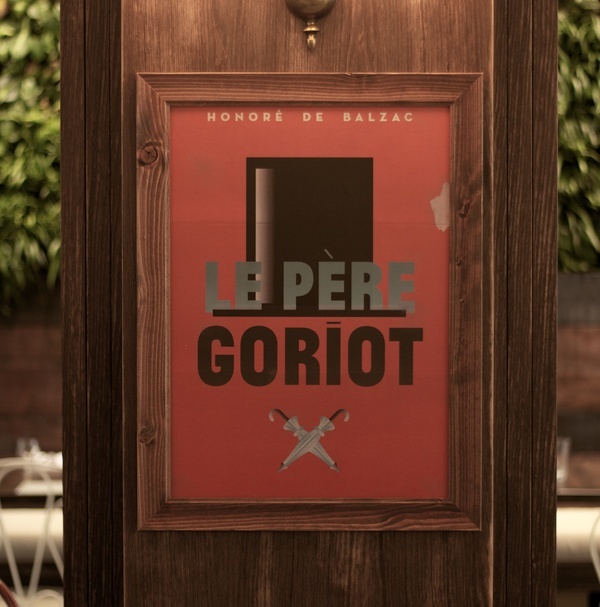 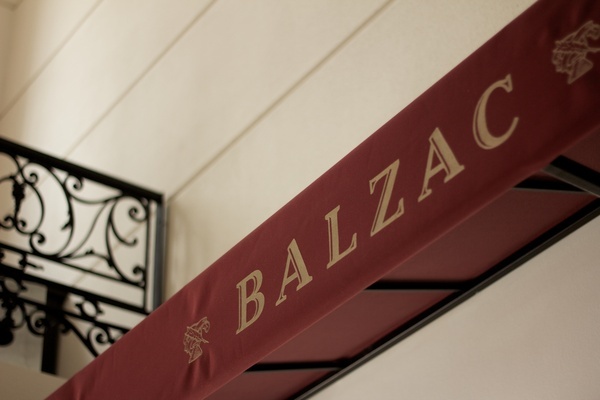 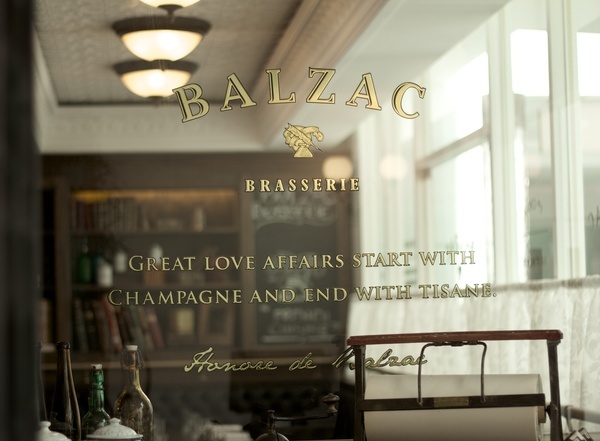 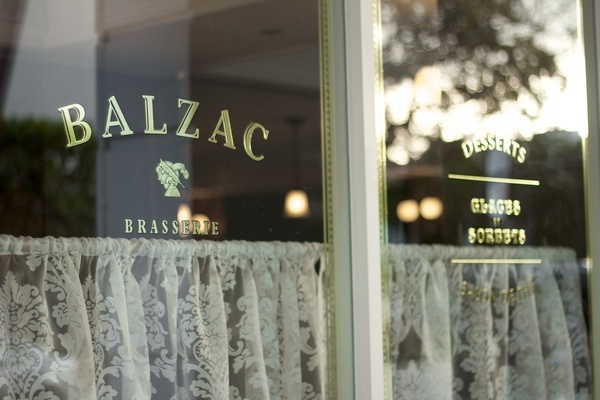 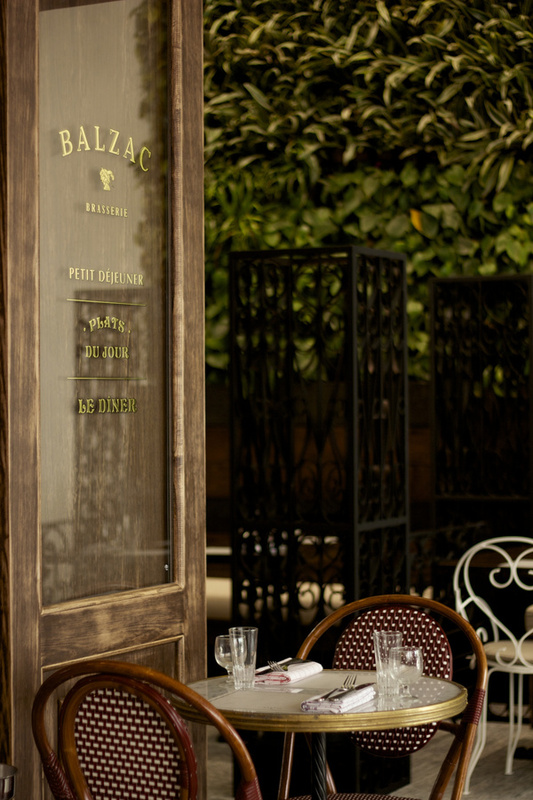 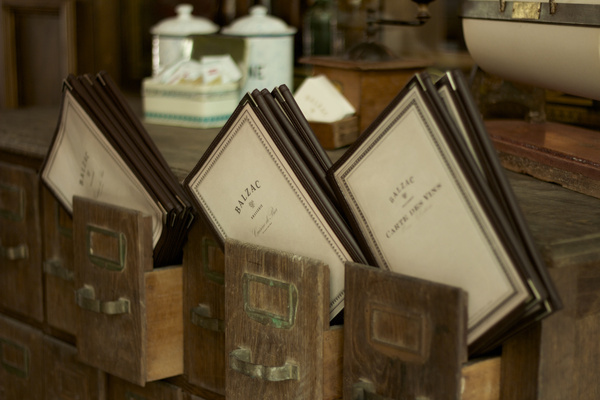 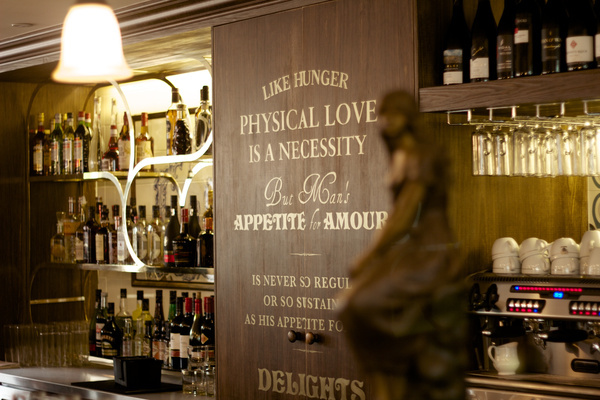 We handpicked a few of Balzac’s amusing quotes, those with references to food and beverages, and placed them around the interior of the restaurant in appropriate typographical treatment. 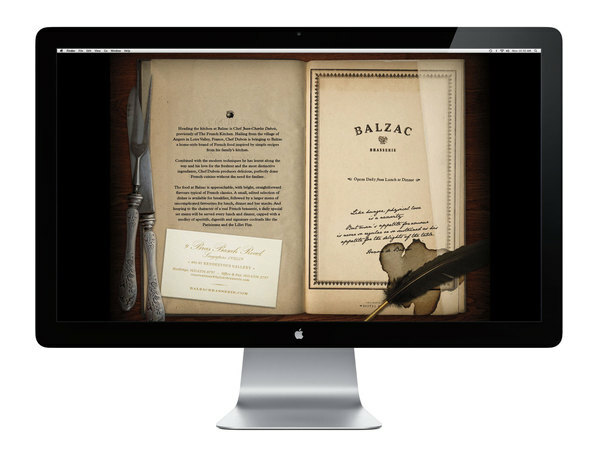 We’ve also created a couple of posters inspired by Balzac’s novels to play up the concept.” As a result we see awesome interior. 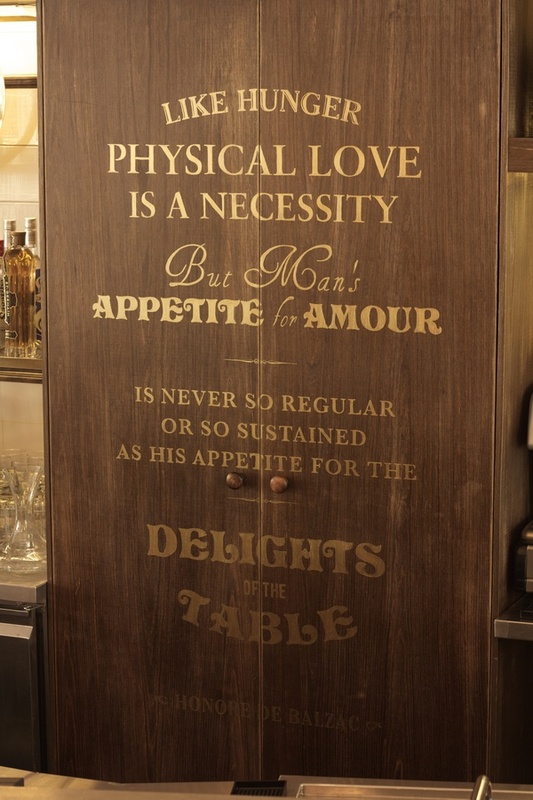 Especially interesting looks typography on the wall. 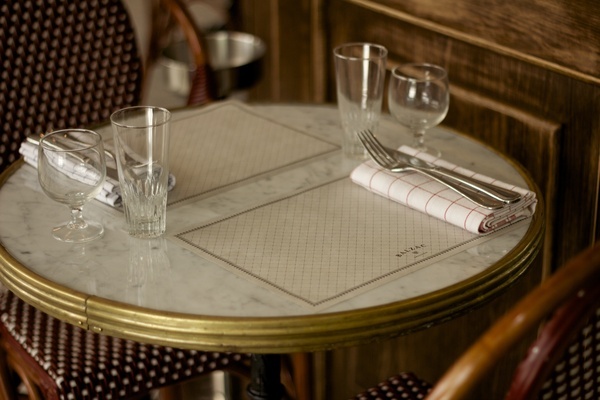 Check it out and comment! 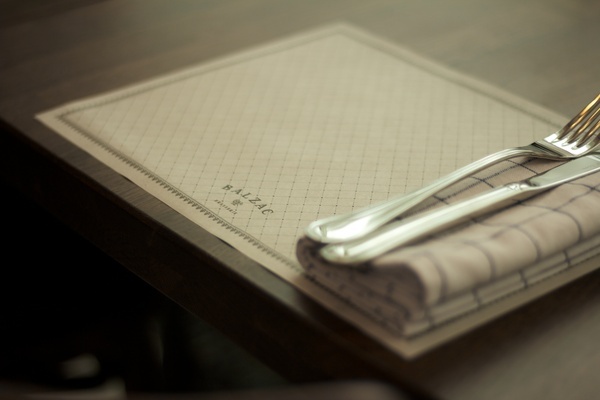 I didn’t gow what exactly was it, but it was great!